HELLO, DOLLY! 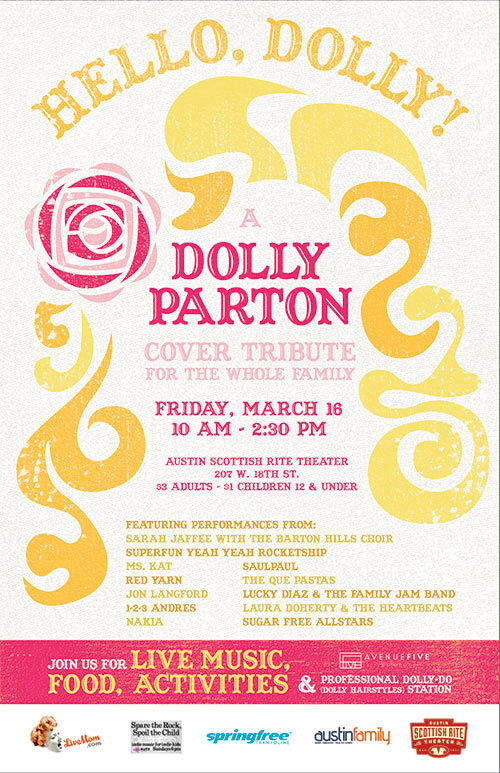 : a Dolly Parton cover tribute for the whole family! 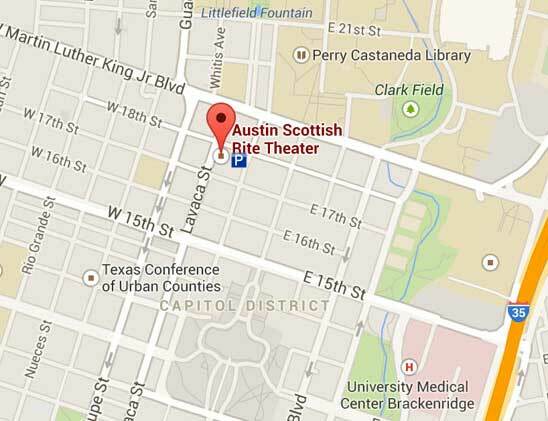 This kid-friendly music festival complements Austin’s many badge-wearing events in early March! So get decked out in your coat-of-many-colors, blond wig, and glitter! 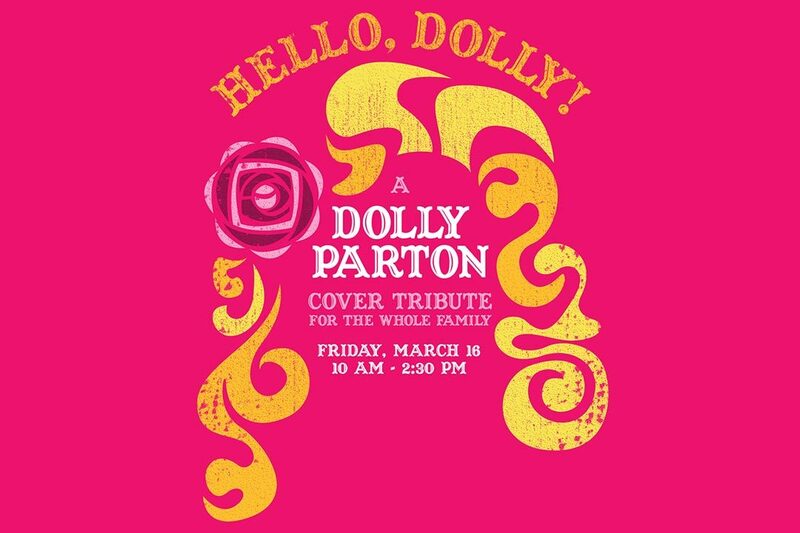 Drop in for your favorite artists, or stay all day for this Dolly Parton tribute. 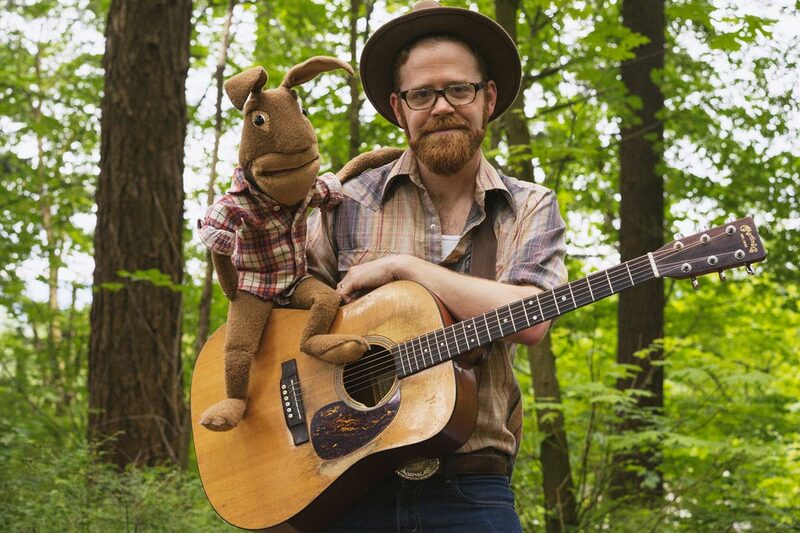 Treat your family to live music, food, and lots of activities! Springfree Trampoline, Austin Scottish Rite Theater, LiveMom.com, and KUTX’S Spare the Rock, Spoil the Child host this full lineup of some of Austin’s best musicians.